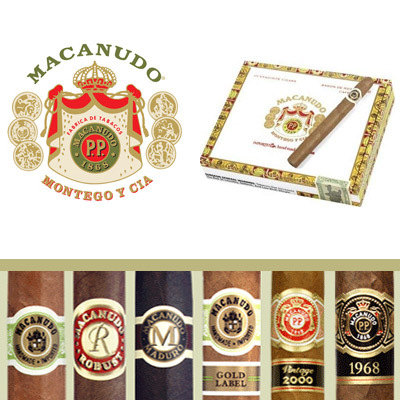 Macanudo cigars combine a Connecticut shade wrapper, Dominican fillers and a unique binder to produce a cigar light in flavor with a very short finish. One of the few cigars originating in Jamaica, Macanudo is a favorite of connoisseurs as well as budding novices for decades. 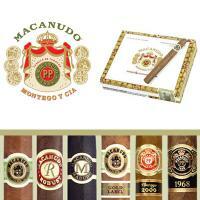 Macanudos is the most popular and recognizable cigar brand in the world. In fact, General Cigar Co.’s finest creation has probably have made it to your humidor or ash tray at one point or another. If you are looking for a safe bet in a mild cigar, go with a Macanudo cigar.